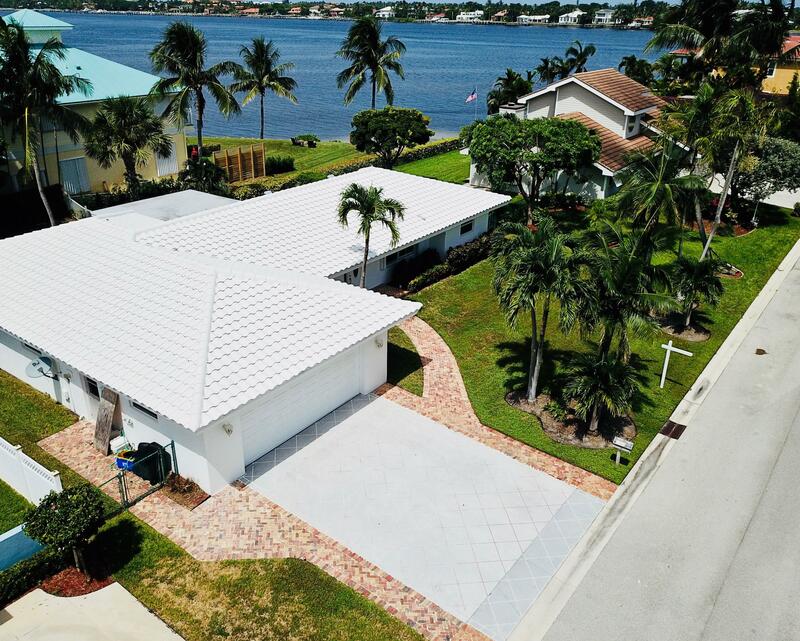 Key West Beach Style Home on Water offers an Upscale Boating Lifestyle. 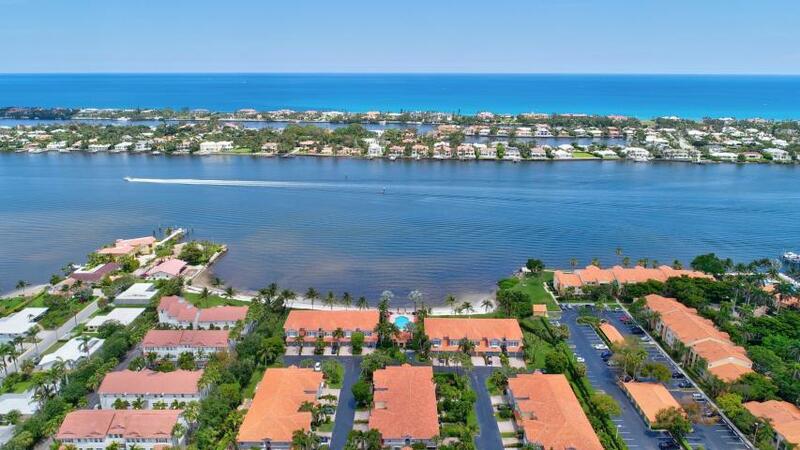 Exclusive waterfront community on the Intracoastal Waterway. 75 feet of dockage on a Deep Water Canal. 5 minutes to the Ocean with no fixed bridges. Only 1 mile to the Inlet. Completely remodeled and turnkey. 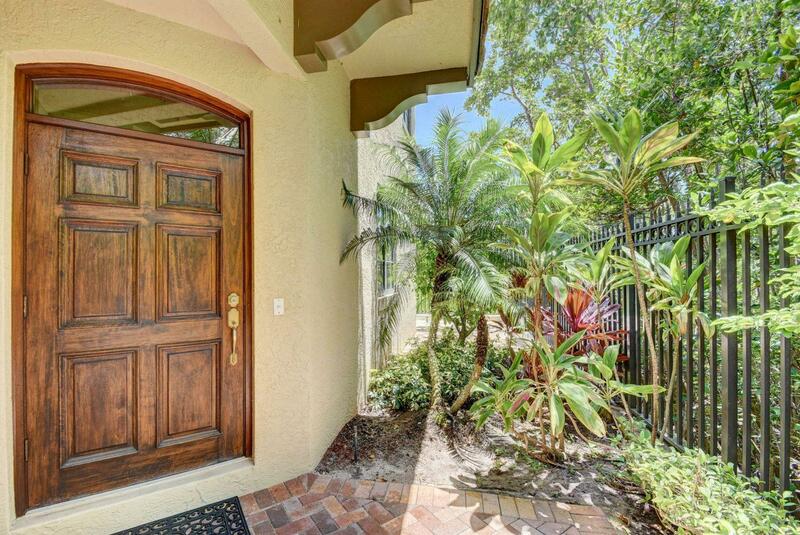 3 bedrooms with open floor plan & an abundance of natural sunlight. Upgraded throughout every room in the home. Breathtaking view of the water. Featuring your own private resort with pool, spa and dock. Perfect for entertaining. One-Of-A-Kind Lifestyle is further enhanced by the the location. Convenient to beach, restaurants and shopping. **Click More/Supplement for list of features and upgrades. 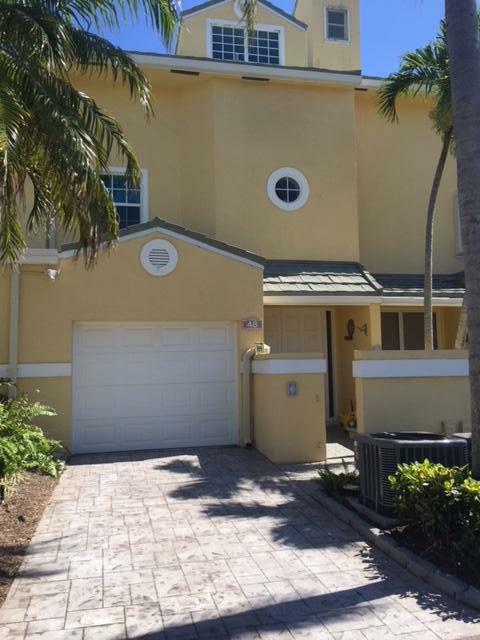 It's RARE TO FIND a Spacious Town Home with long boardwalk that opens out to a private beach. This gated community enjoys southern exposure. The Private Driveway and 2 car garage allows for oodles of parking when you entertain. 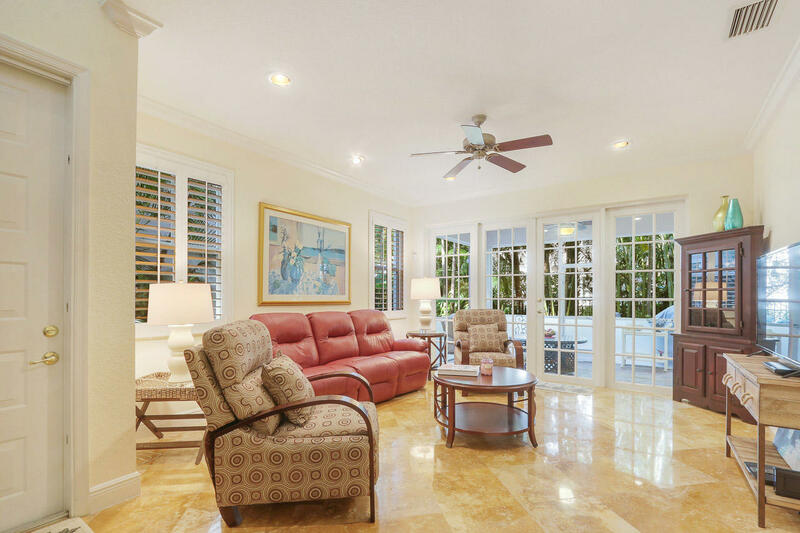 Your guests have many choices of where to mingle, from around the open kitchen/ great room and dining areas, to catching some air on the huge lanai. A wide staircase leads upstairs to a generous landing, perfect for a charming reading nook. The posh master bedroom opens to a large patio perfect for romantic evenings, sipping wine and looking at the stars. The natural landscape, gives this space a secluded feeling . It is just a step in the other direction to the courtyard & pool area, separated by your own wrought iron fence and gate. 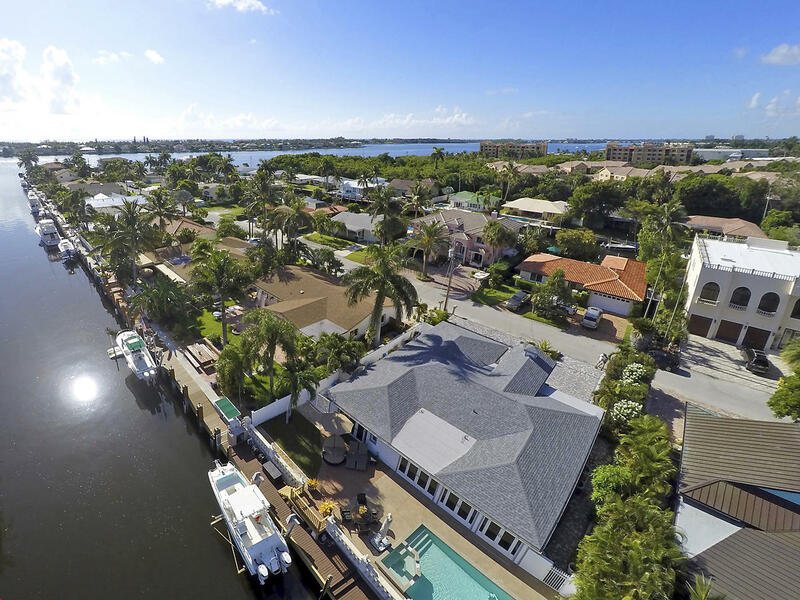 Spectacular views of the intracoastal from your own private pool with hot tub and screened in porch. 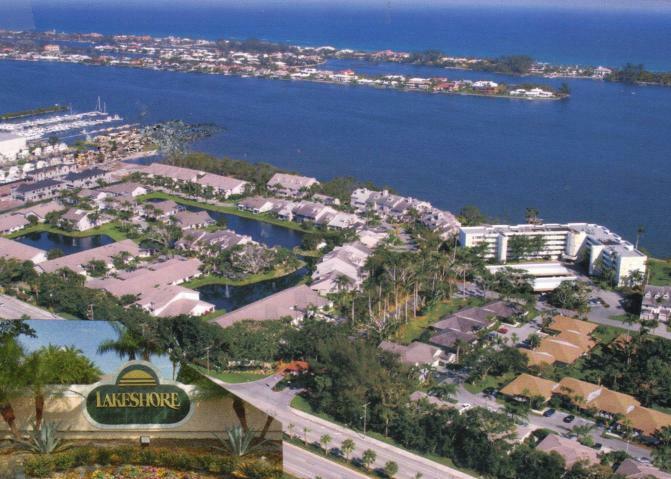 Close to the beach and Keylime house restaurant, Boat ramp, and shopping. Renovated tastefully with wood floors throughout granite counter tops white cabinetry and stainless steel appliances. Views of the water from the master Bedroom , and Master Bath featuring his and her sinks and nicely finished cabinetry large shower with rain style shower head. Guest Bath has a unique real stone finish with shower glass enclosure. Bonus den room set for a nice office or cozy tv room. Plenty of space with the laundry and hallway bath leading to a two car garage. Come live by the water and see the views live the lifestyle. 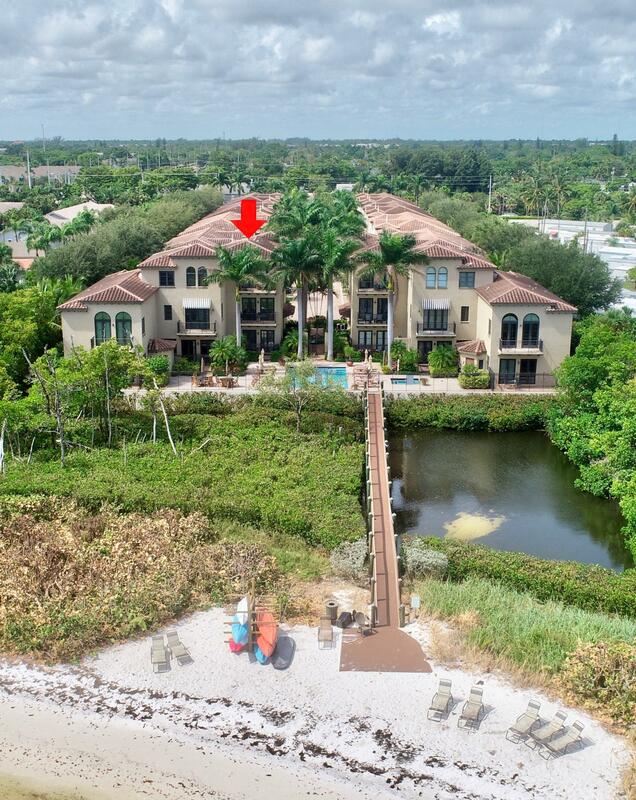 In this desirable waterfront community, this model simply, is the best! 4 bedrooms 3 1/2 baths, Whirlpool in master tub. 2CG with the largest backyard,fenced and paved. 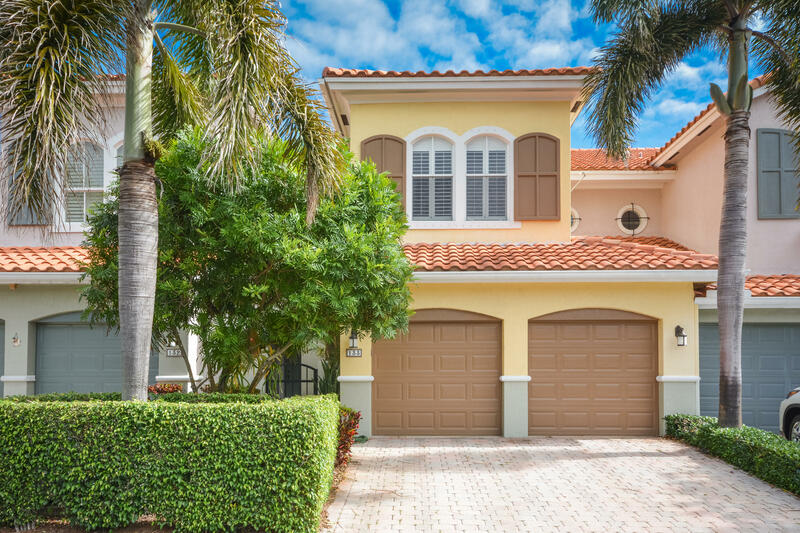 Bright, airy and open, across from the heated pool & the private beach. 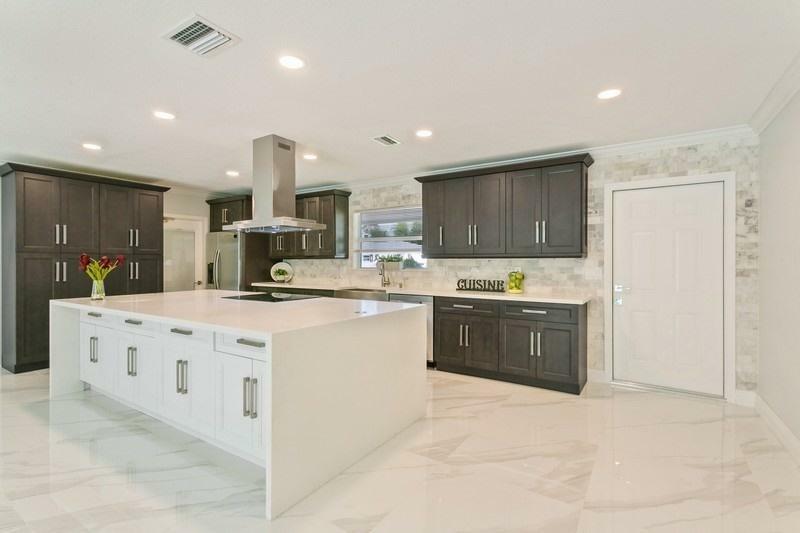 hurricane impact doors and windows, Brazilian granite and European tall cabinets in the oversized kitchen. the room on the1St. floor has an en-suite full bath and can be converted to a 4th bedroom. Pantry and eat-in breakfast area. 2 zone newer A/C, loft, large laundry room, plantation shutters, walk-in closets in every room upstairs, high ceilings, sitting area in mater bedroom with separate shower and tub. New refrigerator. Professionally decorated with coastal theme furniture. A very well maintained and managed community with adequate reserves. VIEWS!!! Watch the sunrise over the intra coastal from your bedroom or your living room. Steps to the pool and a sandy beach. Park your car in your own garage The living area downstairs has been completely opened up to make the space very entertaining. The home has been completely remolded. All the furniture can be purchased so you are ready to move in!